The information inside the Yoga Sutras was meant for those who have practiced seriously the art of yoga. They begin expecting you to have certain knowledge of the Union and removing mind fluctuations. You are expected to have been practicing hard in these areas before you’re even able to absorb this information. This is a resource for "The Yoga Sūtras of Patañjali" 196 Indian sūtras. Mark Giubarelli conducts various Yoga Sutra Flows with guided meditation and Sutra insights. 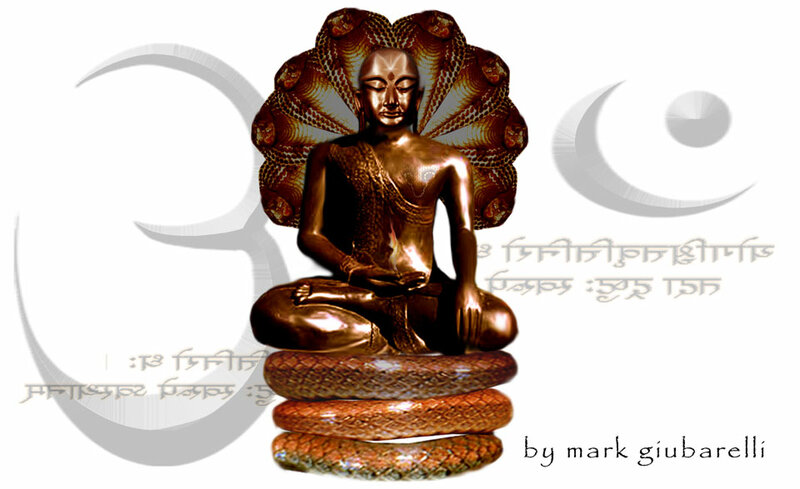 Listen to each yoga sutra in Audio mp3 format. "Thank You for all you have given me in life. For without your teachings I would be a flower untouched by the Sun." How old are the Yoga Sutras? Many scholars date the Yoga Sūtras as late as the fourth or fifth century C.E., but they have often been quoted as much older. It is truly amazing that this text still holds such strong meaning. Who wrote the yoga sutras? The Indian tradition attributes the work to Patañjali who seems to have complied and organised these wonderful verses in Yoga.